Understanding what happens in markets and the macroeconomy. Understanding different policy options and evaluating their likely outcomes. When the economy goes wrong, millions can suffer. 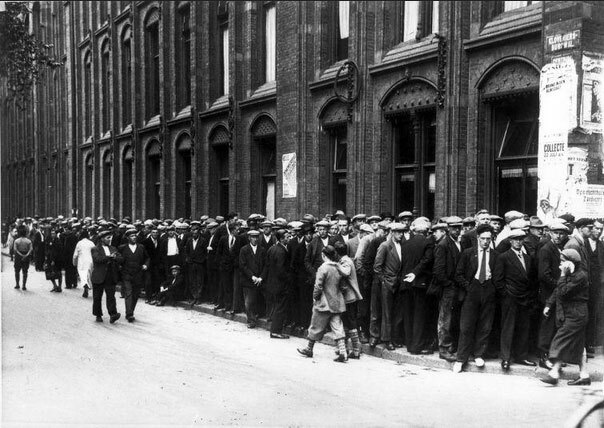 Here mass unemployment in the 1930s. Dealing with a shortage of raw materials. Economics provides a mechanism for looking at possible consequences as we run short of raw materials such as gas and oil. See also: Effects of a world without oil. How to distribute resources in society. To what extent should we redistribute income in society? Is inequality necessary to create economic incentives or does inequality create more economic problems? To what extent should the government intervene in the economy. A critical divide in economics is the extent to which the government should intervene in the economy. Free market economists, like Hayek and Friedman, argue for limited government intervention and free markets. Other economists, like Stiglitz or Krugman, argue government intervention can overcome inequality and underprovision of public goods. For example – should the government provide health care free at the point of use or is it more efficient to encourage private health care? See also: To what extent should the government intervene in the economy? Social efficiency. The free market leads to countless examples of market failure. I feel one of the best uses of economics is to provide solutions to overcoming market failure. For example, driving into the centre of town creates negative externalities such as pollution and congestion. There is overconsumption. An economist can suggest a tax on driving into towns to internalise the externality. Of course, new taxes are not popular, but, it would provide a better solution for society. You may not want to pay £10 a week to drive into a city centre. But, if it saved you 2 hours of sitting in a jam, then maybe you would be quite happy to pay it. Knowledge and understanding. One of the principal jobs for economists is to understand what is happening in the economy and investigate reasons for poverty, unemployment and low economic growth. For example, in a political debate such as – Should, the UK leave the EU? There are many emotional arguments made about immigration. 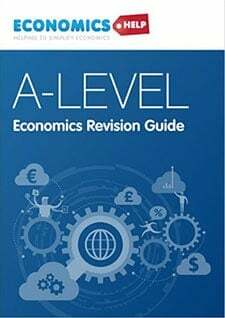 Economic studies can try and evaluate the costs and benefits of free movement of labour. Economic studies can try to examine the economic effects of immigration. This can help people make a decision about political issues. Forecasts. Economic forecasts are more difficult than understanding the current situation. However, although forecasts are not always reliable, they can help give decision makers an idea of possible outcomes. For example, in 2003, the UK took a decision about whether to join the Euro. Many economists suggested the UK could struggle with a common monetary policy. The Euro was not an optimal currency area with the UK in. This analysis was a factor in UK government deciding not to join. In retrospect, the analysis under-estimated the costs of the Euro. But, if it had been taken on purely political grounds, the UK may have joined. Evaluation. Economics is not a definitive science like Maths. 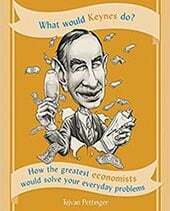 Because of many unknown variables, it is impossible to be definitive about outcomes, but a good economist will be aware the result depends on different variables, and there are different potential outcomes. This should help avoid an overly ideological approach. For example, a government may have the philosophy ‘free markets are always best’, but an economist would be aware of a more nuanced view that in some markets, like health care, transport, government intervention can overcome market failure and improve welfare. But, at the same time, it doesn’t mean state intervention is always best. Behavioural economics Why do people behave as they do? Can governments subtly nudge people into better behaviour, e.g. banning cigarette advertising? Are we subject to bias and irrational behaviour? For example, can we be sucked along by a bubble and lose a fortune on the stock market? Behavioural economics examines the reasons why we make decisions. See: Behavioural economics. Applying economics in everyday life. Modern economists have examined economic forces behind everyday social issues. For example, Gary Becker argued that most crime could be explained by economic costs and benefits. See: Applying economics in everyday life. 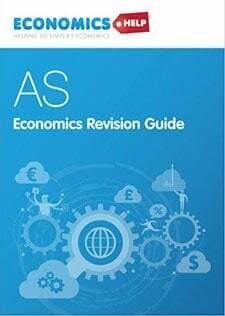 Does economics place too much value on rationality, utility maximisation and profit maximisation? 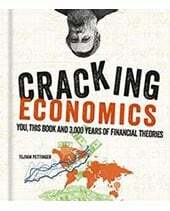 That is the work of behavioural economics who are more critical of the limitations of the traditional economic theory. How to deal/combat global warming. Economics is important you get to know how societies, governments, businesses, households, and individuals allocate their scarce resources. 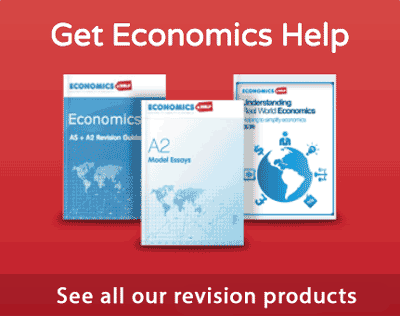 The economics can also provide valuable knowledge for making decisions in everyday life.